Keith is the Sr. Grill/Pit-master for 30458 Grill Masters. 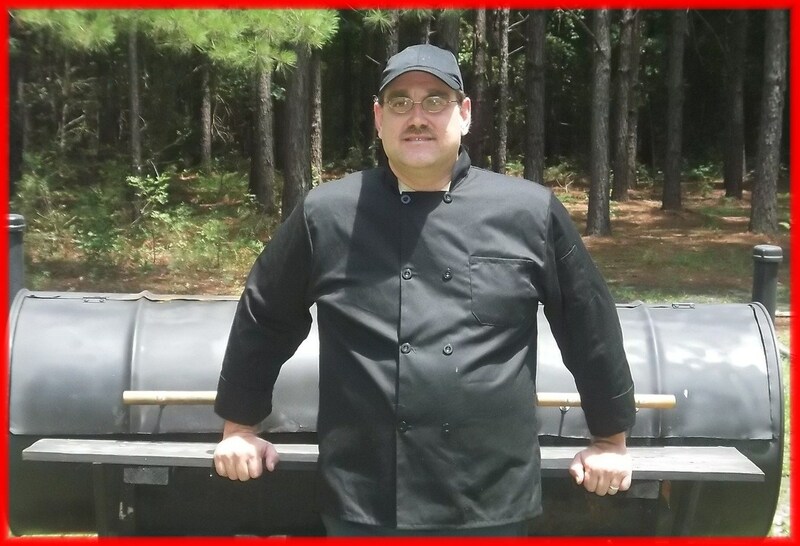 Keith specializes in ribs and he make the BBQ sauce that the team uses but also focuses on other categories as well. Prior to forming 30458 Grill Masters, Keith solely grilled for family, then friends and eventually branched out to church events wedding receptions, etc. After much encouraging from family and friends Keith and 30458 Grill Masters starting competing in local competitions and then eventually K.C.B.S sanctioned events. Keith took some on line BBQ classes in different smoking techniques and in making rubs, marinades and sauces. Keith is always striving to improve their results no matter if they are in a completion or in their own backyard. Keith was born, raised and still lives in Statesboro, Ga.